Sit back, relax and daydream about your Caribbean cruise and soaking in the tropical sun. 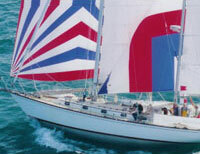 Since 1980, Cruzan Yacht Charters has offered luxury yacht charters and yachting vacations for our very pleased clients. 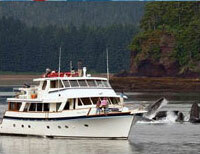 We have over 1000 yachts throughout Florida, the Caribbean, Mediterranean, Bahamas, New England and Alaska. Whether you are looking to party, unwind, or enjoy a bit of romance, Cruzan Yacht Charters is here to help. 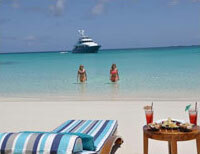 We guarantee that our world-famous Caribbean yacht charters will replenish your mind and body.